Thirty-five junior doctors will launch the next phase of their medical careers in the Central Queensland Hospital and Health Service this year. Premier Annastacia Palaszczuk today welcomed 749 medical interns to Queensland Health. “In Central Queensland, 35 new doctors are embarking on what I’m sure will be long and rewarding careers in medicine,” Ms Palaszczuk said. Acting Minister for Health and Ambulance Services Shannon Fentiman said the latest placement of interns reflected the Palaszczuk Government’s commitment to delivering world-class health services across the entire state. More than half of all the new junior clinicians are beginning their rotations in regional hospitals across Queensland,” Ms Fentiman said. Central Queensland Hospital and Health Service Chief Executive Steve Williamson said the interns would be mentored by senior staff as they move from life as a medical student into full-time work as a health professional. 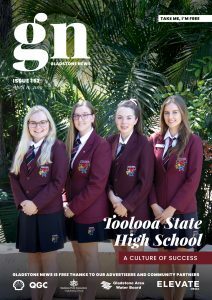 “We aim to provide the best experience possible for these young doctors as they begin their careers so they’re more likely to want to work in Central Queensland in the long-term,” Mr Williamson said. “As well as outstanding training experiences and exposure to a diverse range of clinical cases and procedures, we highlight the great lifestyle experiences of Central Queensland while they’re with us. Member for Gladstone Glenn Butcher said the interns had worked extremely hard to get to this stage and congratulated them on this significant milestone. “The Palaszczuk Government recognises we have a role in equipping our future medical workforce with the necessary skills and experience and that’s exactly what we’re doing,” Mr Butcher said. 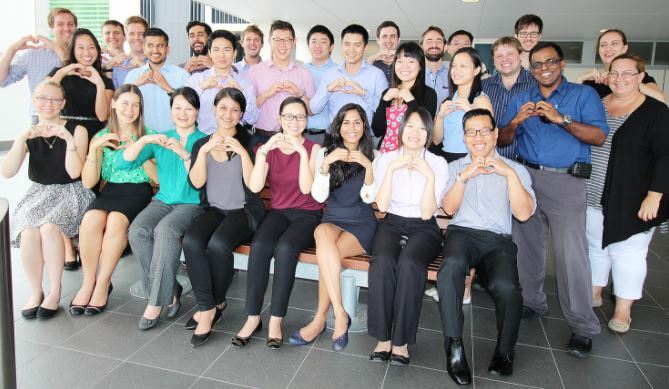 Member for Keppel Brittany Lauga said each new intern would be participating in a week-long orientation program to familiarise themselves with their respective hospitals and its services. They will then begin rotations through a variety of units that may include general medicine, surgery, emergency medicine and additional elective terms in other specialised areas. Member for Rockhampton Barry O’Rourke said training medical staff locally was great for Central Queensland. “Not only will they learn in our great hospitals, but many who are not from Central Queensland will get to experience our wonderful community.” Mr O’Rourke said.